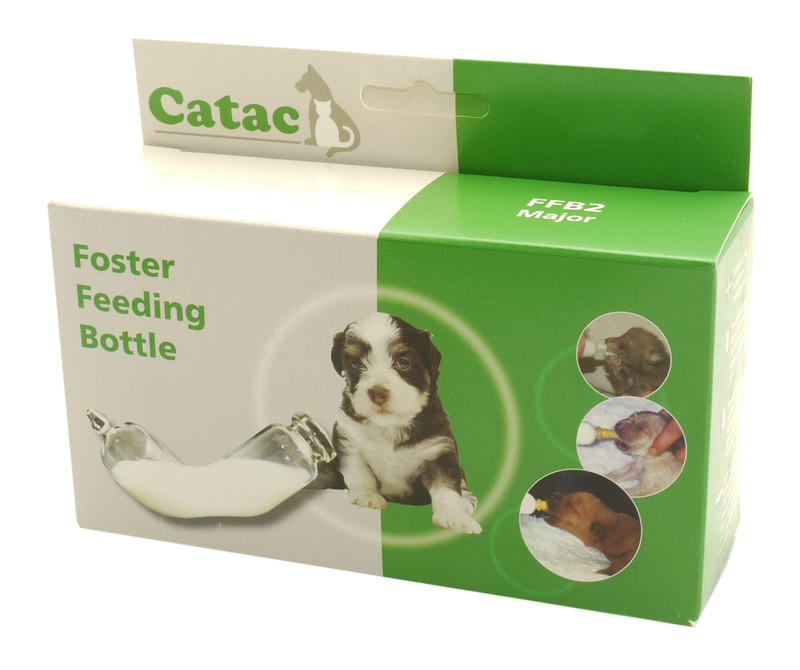 Catac Foster produce quality feeding bottles, ideal for nurturing your puppies, kittens and other domestic, farm and zoo animals and helping them thrive. 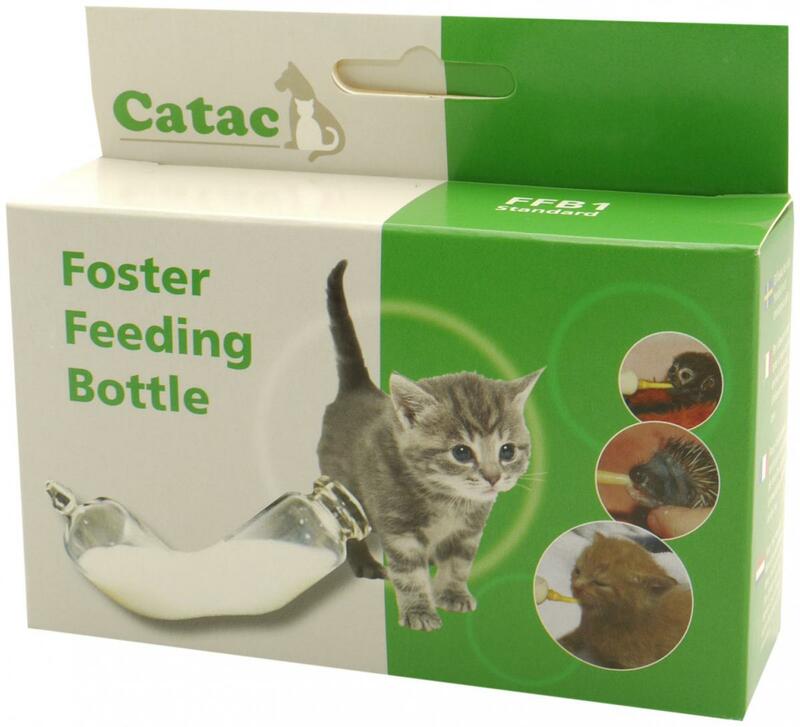 Ergonomically designed and manufactured from toughened glass with latex rubber teats, Catac Foster feeding bottles come in two sizes and are built to last. Flow is controlled using thumb or finger over the top of the bottle. Each bottle includes an instruction leaflet and bottle brush. 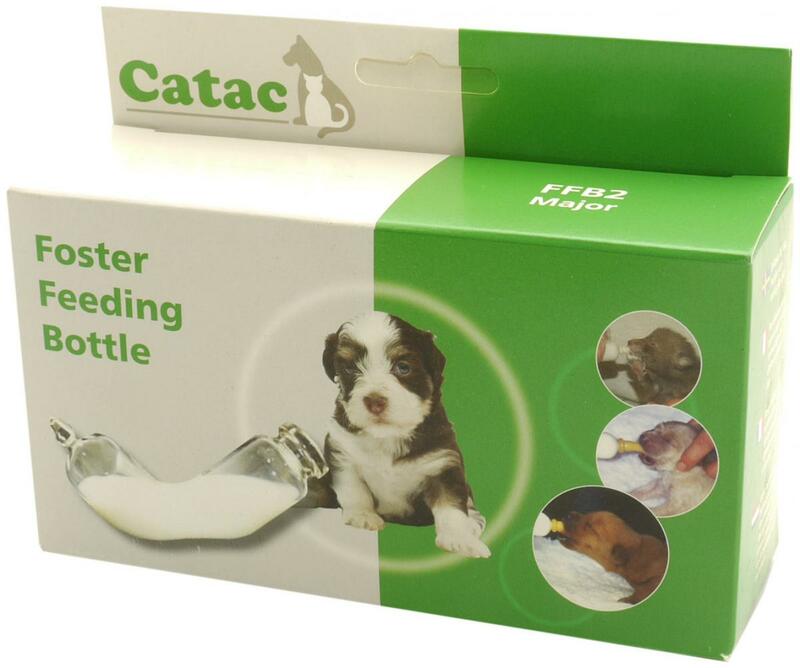 The kitten bottle comes with 3 small teats while the puppy bottle comes with 3 medium and 3 large teats. 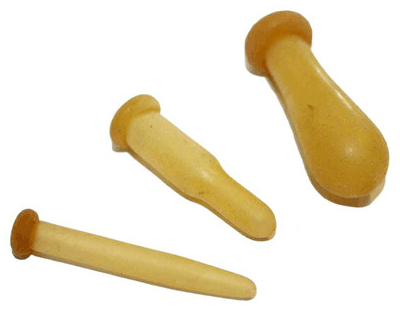 Also available are Spare teats. 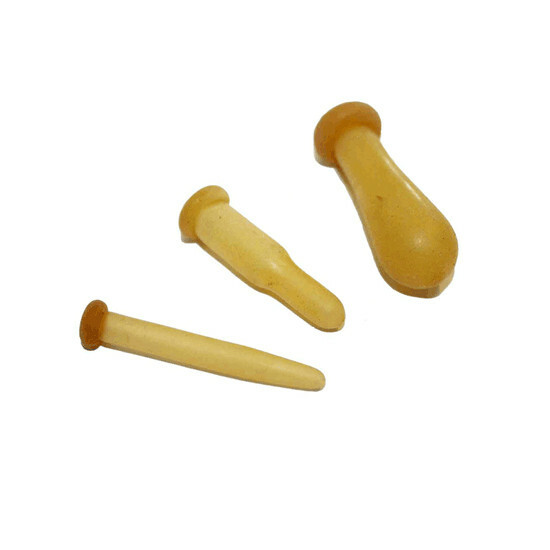 Spare teats come in packs of 3. The small teats fit the kitten bottle while the medium and large teats fit the puppy bottle. 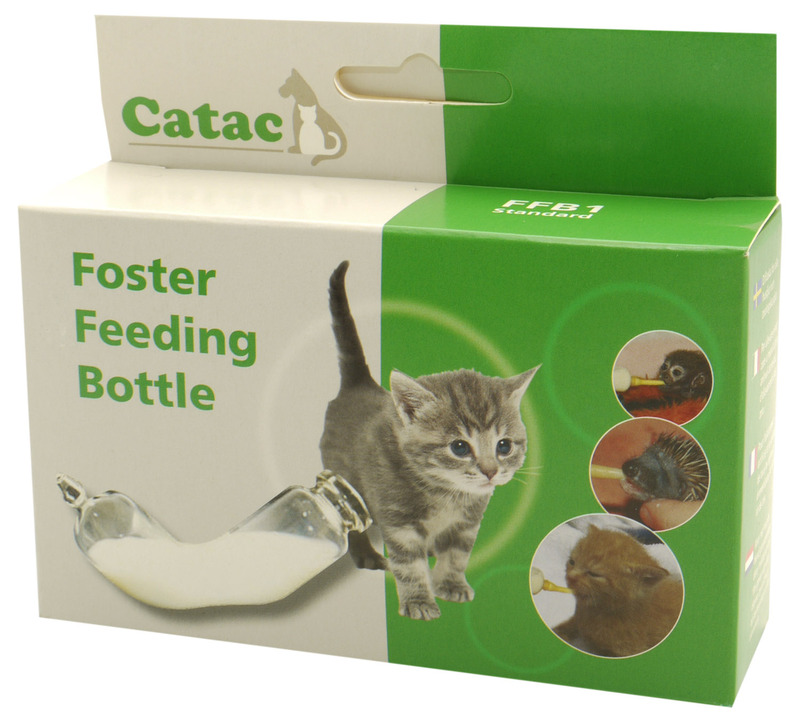 There are currently no questions for Catac Pet Foster Feeders - be the first to ask one!